love the pic it's been my icon for awhile now. 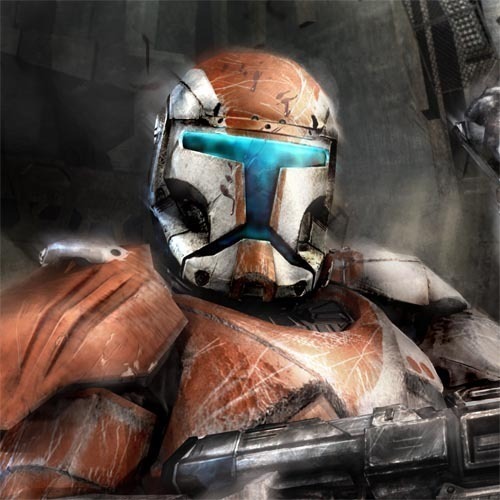 and dud why'd u title it rex and clones.dude that's and eliot commando and not rex.and there's no other clones in that full sized pic.so u should rename it "commando clone". I uploaded a lot at one time. i know its a commando clone. I just figured that they were clones and pictures of rex.